A Girl and Her eBooks: Haunted Hamlet by Kathi Daley GIVEAWAY! 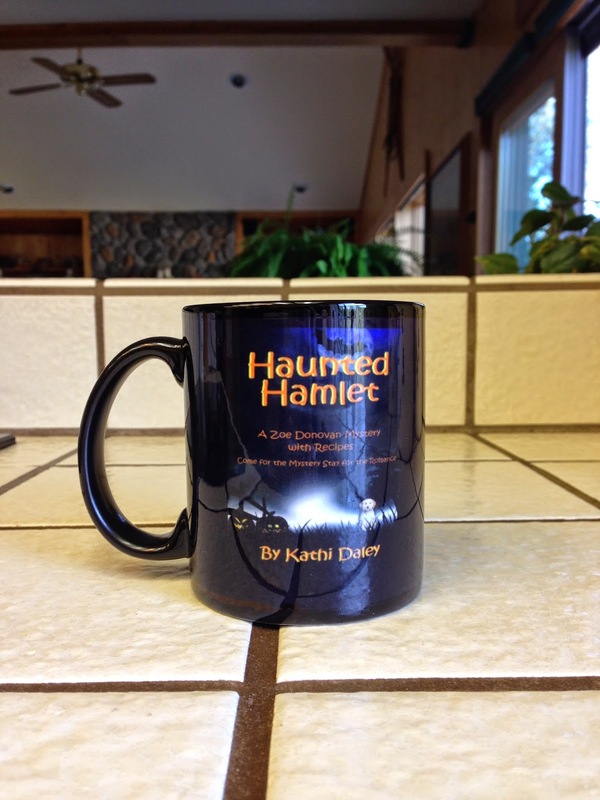 Haunted Hamlet by Kathi Daley GIVEAWAY! When a ghost hunter is found dead in a haunted house just days before Halloween it looks like the killer may be living impaired. 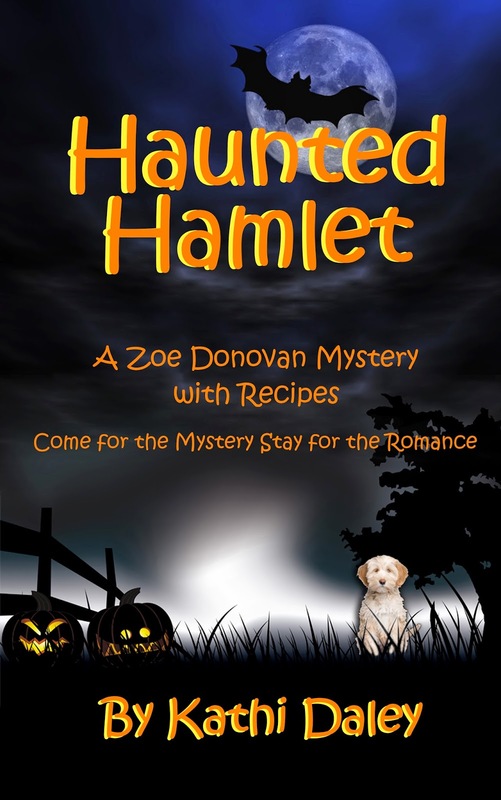 Zoe must juggle the annual Zoe Donovan Spooktacular with zombies on the run, the annual pumpkin carving contest, a haunted hayride, a relationship in crisis, and a little behind the scenes investigation. Halloween is my favorite holiday. I know most people don’t really get my obsession with all things spooky, but I love everything about this awesome time of year. I love the decorations, the annual events, horror movies on TV, personalized pumpkins, and finding the scariest costume of all. But it’s not just the awesomeness of the holiday that I love, it’s the coziness of the season. The romance of that first wood fire, hot cider with good friends, hiking through groves of aspens dressed in fall colors, and the scent of snow just around the corner. “I’m thinking witch.” My best friend, Ellie Davis, held up a mask with a huge wart on the nose. She’d been sort of down all week, so I was happy to see her enthusiasm for the pre-holiday shopping trip. “And the ten years before that,” the third member of our triad, Levi Denton, added. “Doesn’t that seem a little boring?” I wondered. “I think the word you’re searching for is consistent.” Ellie smiled. “Come on, El, you need to make a little effort for the tenth annual Zoe Donovan Halloween Spooktacular,” Levi persuaded. “Technically we missed last year, so this is only the ninth annual Spooktacular,” Ellie pointed out. Ellie was right. Normally, I have a party every year, but last year my plans were interrupted by the discovery of a dead football coach in the basement of a real haunted house. The same haunted house, I hate to say, that the Ashton Falls Events Committee voted to use as a venue for this year’s Haunted Hamlet. “Okay, then don’t you want to make more of an effort for the ninth annual Spooktacular?” Levi corrected himself. “How about this?” Levi held up a cat costume that was little more than a black unitard with ears and a tail. “Come on; it’s an awesome costume,” Levi insisted. “Then you wear it.” Ellie grinned as she poked her index finger into his chest. “Oh please.” Ellie rolled her eyes. I knew that Levi’s new girlfriend was a sore subject with the woman who had suffered the agony of falling in love with a man she would never have. “Have you seen where they keep the pus?” I asked in an attempt to change the subject and break the tension. I decided to get into the long line while Zak finished gathering his supplies. At the rate the line was moving, it would be breakfast before it was our turn to check out. As I looked around at the overstimulated children running up and down the aisles, I thought fondly of my own Halloweens as a child. My dad always dressed up in a gory costume when he took me trick-or-treating. Some years Ellie and Levi would come with us, but there were a few years when it was just the two of us running from house to house so that I could hit as many as possible in the hours between 6 and 9 p.m. I was nearing the front of the line, so I was looking around the store for Zak when I noticed a man wearing a dark overcoat and a fedora. His attire seemed odd for this decade, so I couldn’t help but watch as he walked slowly up and down each aisle without stopping to look at anything in particular. If I had to guess, he was looking for someone rather than something. “Do you see that guy in the overcoat?” I asked as Zak walked up beside me. I tried not to cringe as Zak pushed the two heaping carts of Halloween decorations into line. Ellie was right: At the rate Zak was going, our house was going to look like a magical theme park ride. “The guy walking around aimlessly?” Zak clarified. Now that I’d solved a total of eight murders in the past year, my friends had started teasing me about having some sort of Zoe Radar—or Zodar for short—when it came to both murder victims and murder suspects. I had to wonder which I was sensing. “Maybe your Zodar is on the fritz. No one is dead,” Zak pointed out. Halloween at our house is really our Christmas. Our favorite holiday of the year. I LOVED this book. Kathi kept us guessing til the end as to who the killer was, with a shocking conclusion. And then a happy ending. This book is on my Amazon Wishlist - would love to win it! I think Halloween is the most fun of all the holidays---and I just love to read cozies with a Halloween theme during October to get me in the mood. 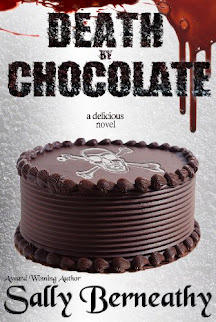 All you cozy readers - don't miss this series by Kathi Daley! This series looks like a blast. Look forward to reading it. Would love to win! I love everything about Halloween. I love dressing up, decorating, etc. This book looks great , I'd love to win !! Love this series and can't wait to read this one. Halloween is a favorite time to decorate for me. I work at Hallmark and love all our Halloween decorations that we sell. I would love to read this. That is a cool mug also.